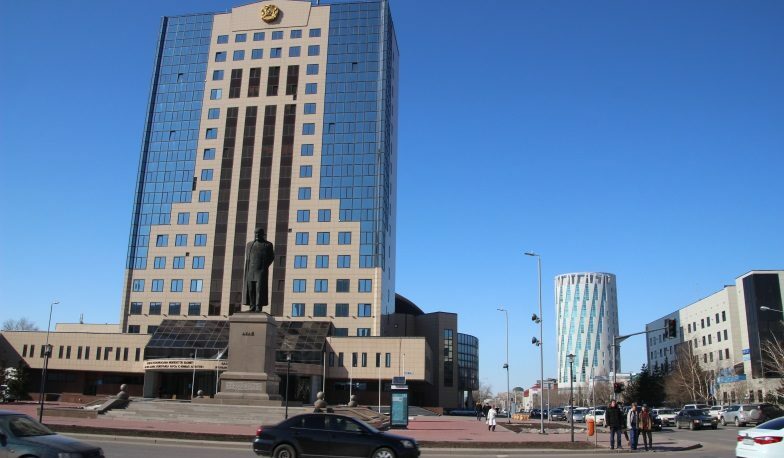 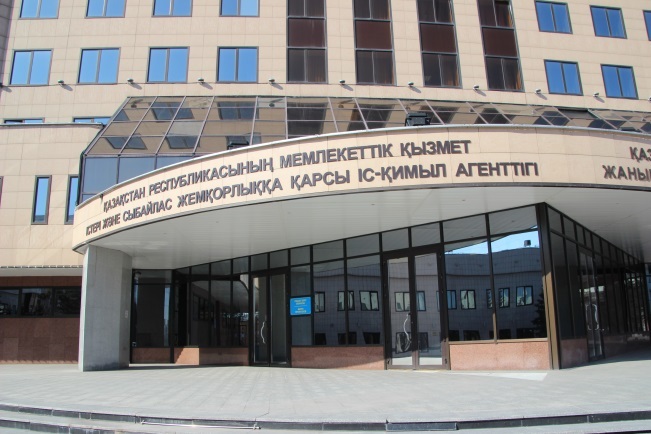 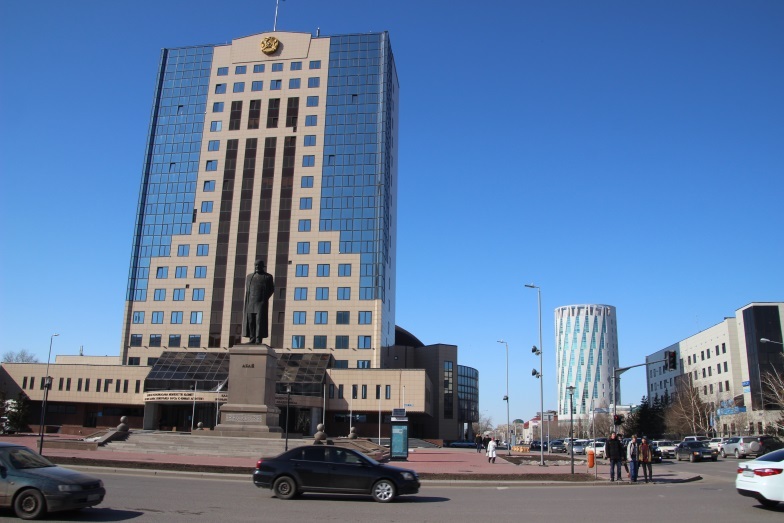 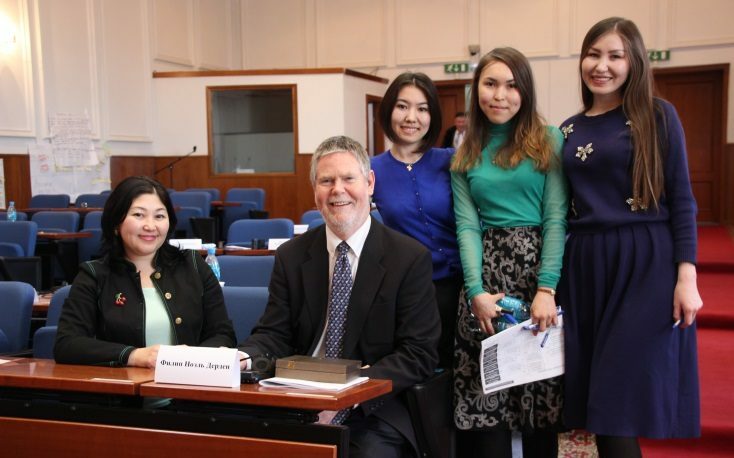 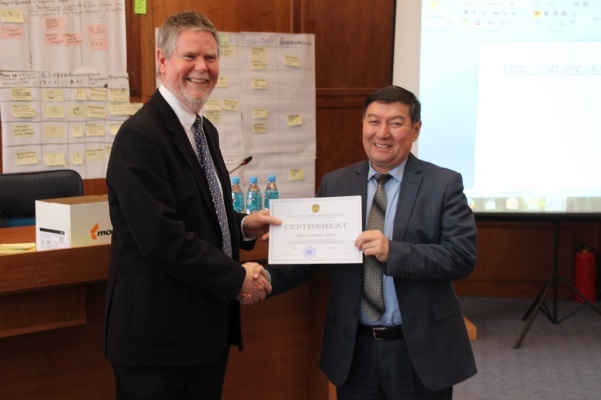 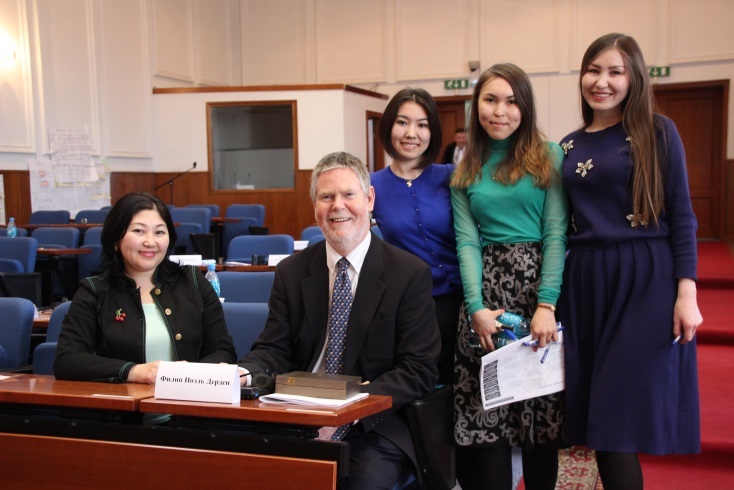 Philip Dearden, Head of CIDT, was invited by the Academy of Public Administration under the President of the Republic of Kazakhstan to lead an Executive Education programme for Senior Civil Servants from across Kazakhstan. 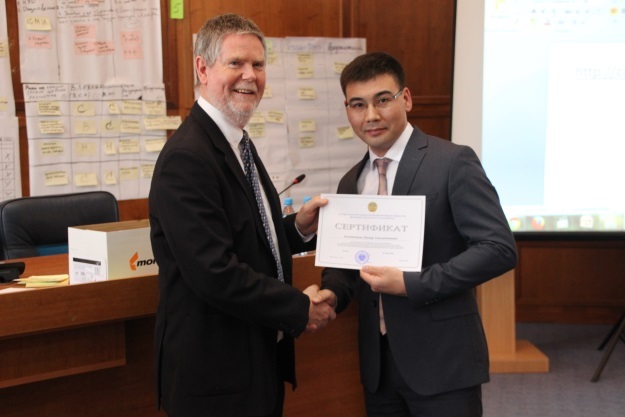 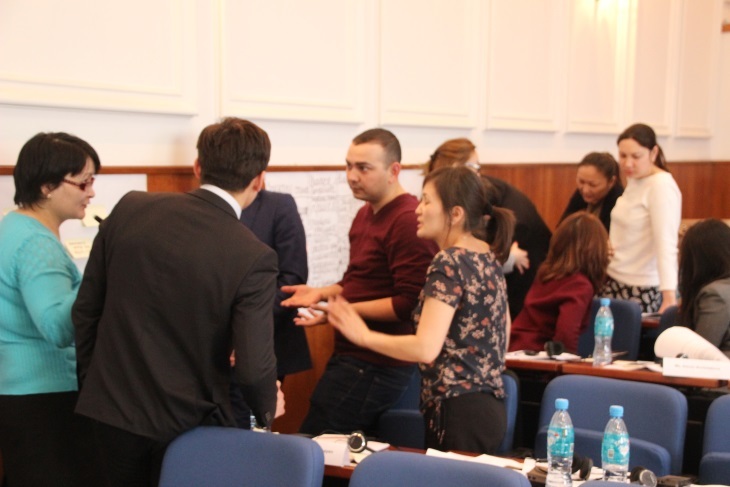 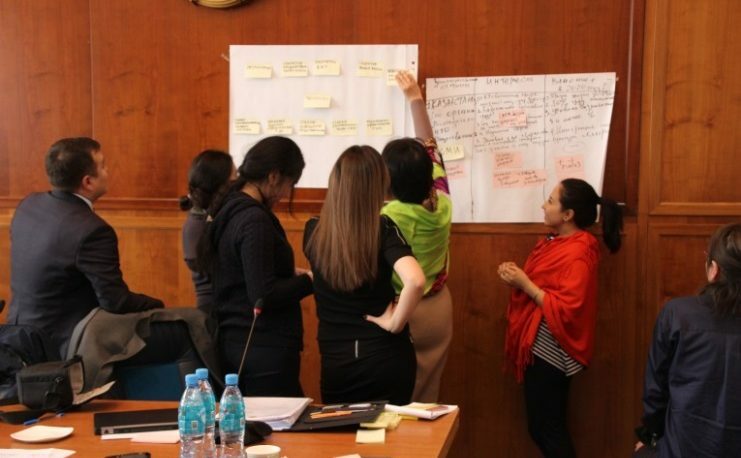 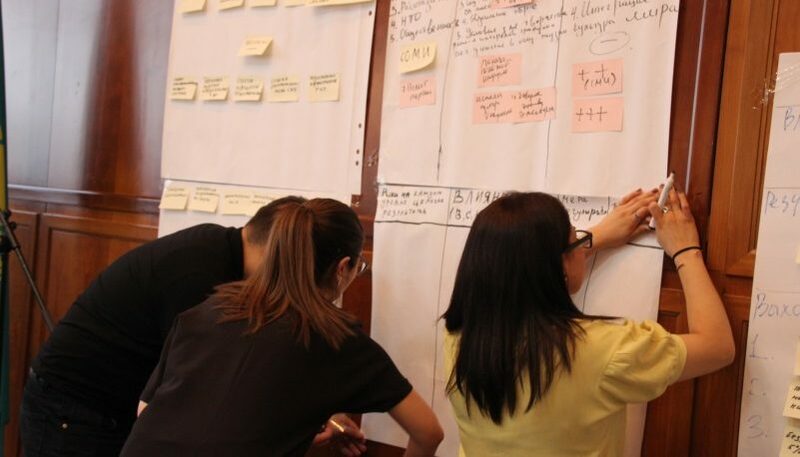 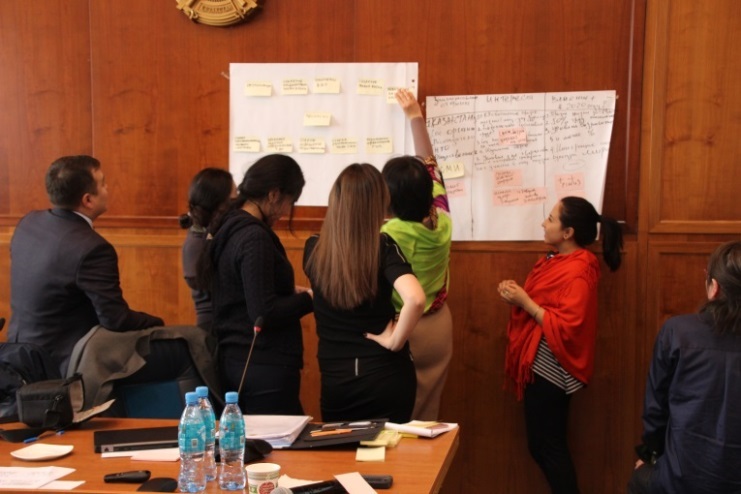 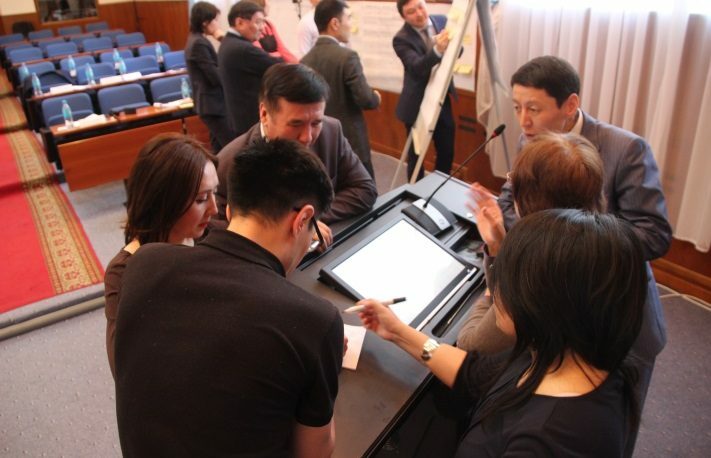 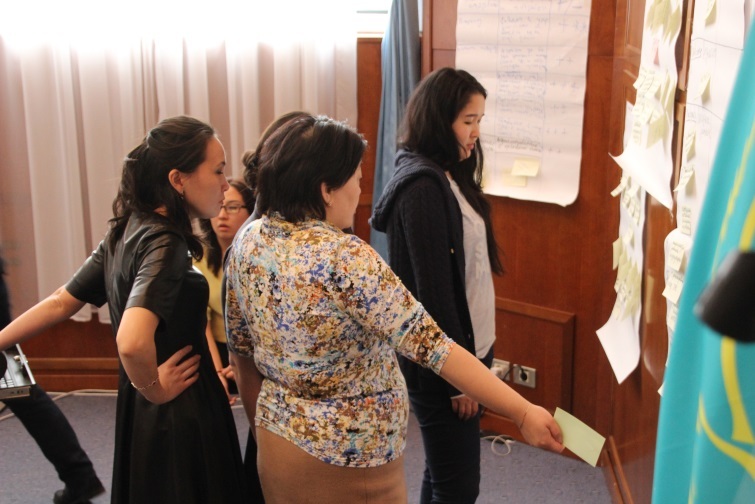 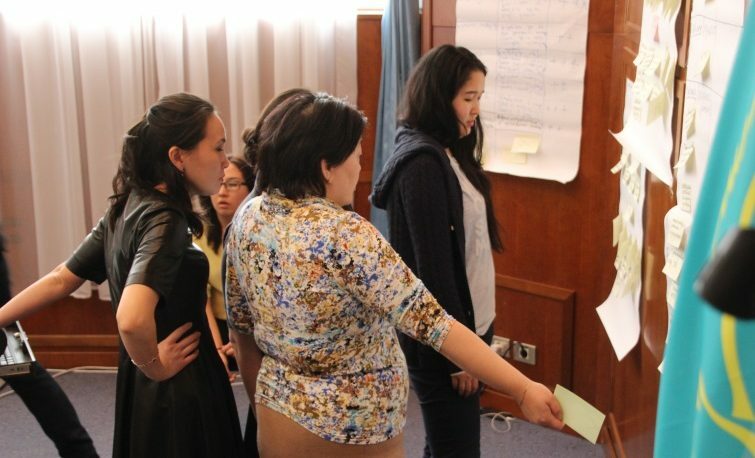 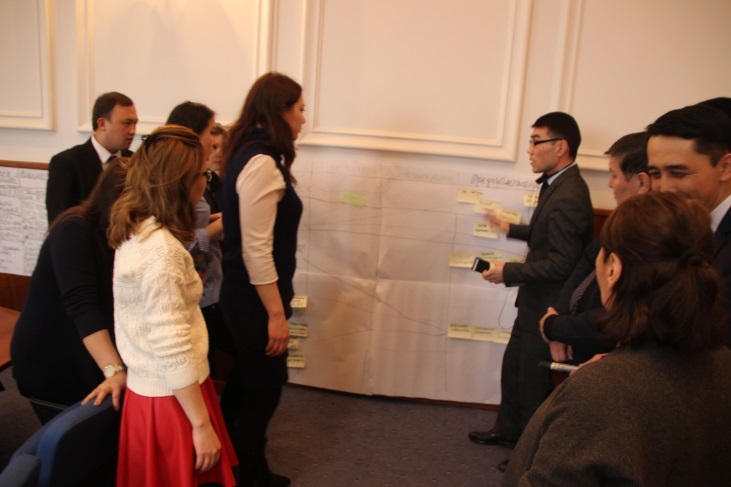 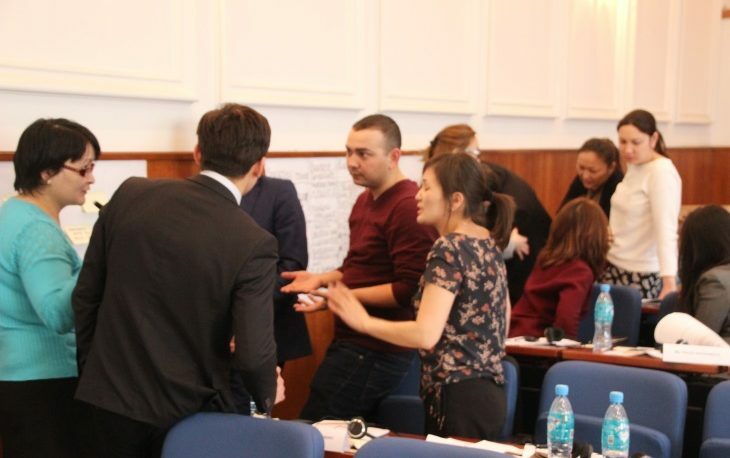 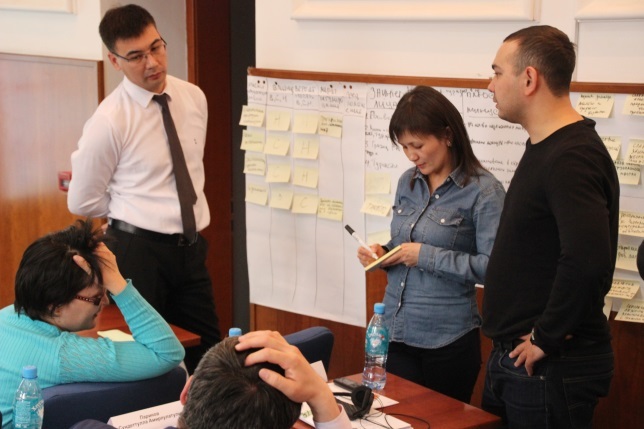 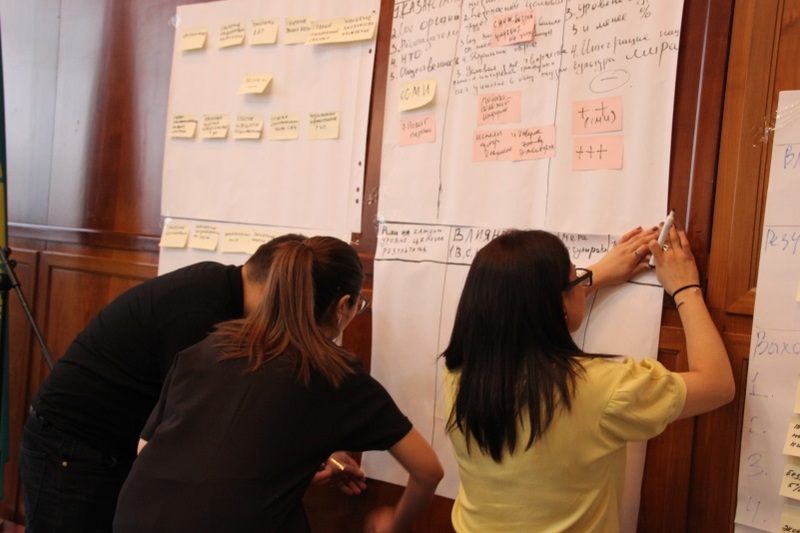 The week long capacity development programme was conducted in the prestigious Academy of Public Administration in Astana. 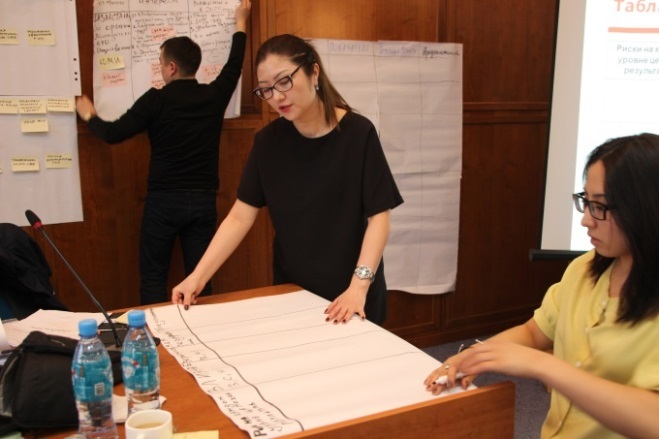 The programme was conducted in Astana between 3 and 7 April 2017. 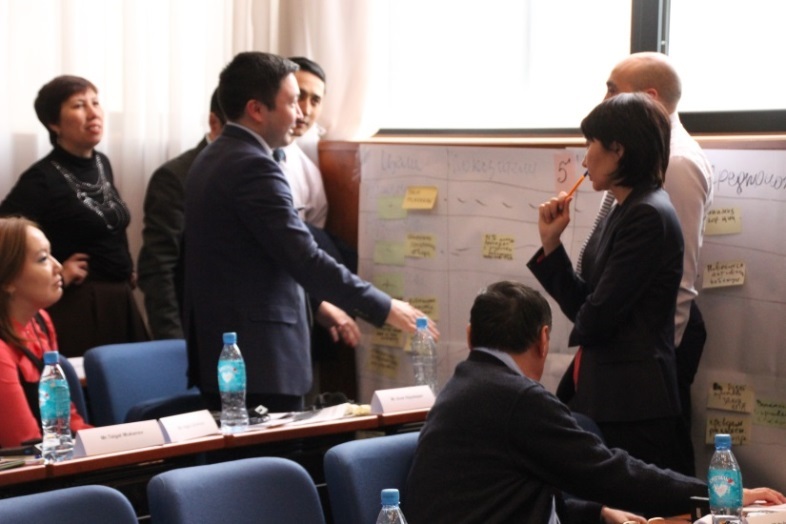 The programme sought to support informed and timely strategic projects and programmes based on the current 100 Step Plan in Kazakhstan. A special focus of the programme was to build and strengthen participating civils servants’ capacities to design and develop potential strategic level social and governance development projects and programmes across the country. 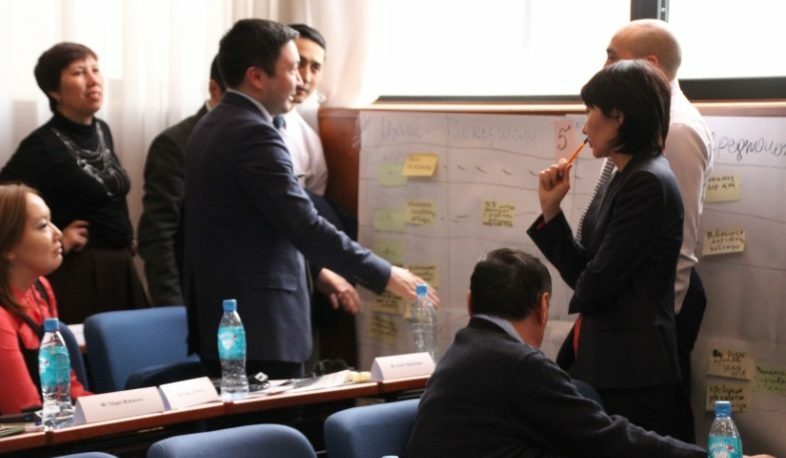 It focused on Analytics and Project/Programme Thinking Tools and involved some 40 Civil Servants from across the country. 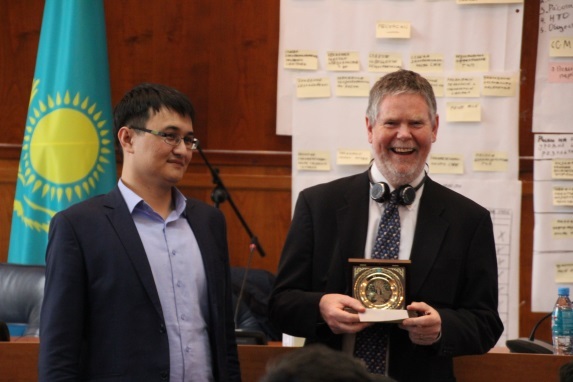 Philip Dearden led the programme and provided experiential project/programme development exercises based on CIDT’s 7 Simple Step Strategic Planning methodology. “The 7 Step Methodology and Results Framework used were really useful. 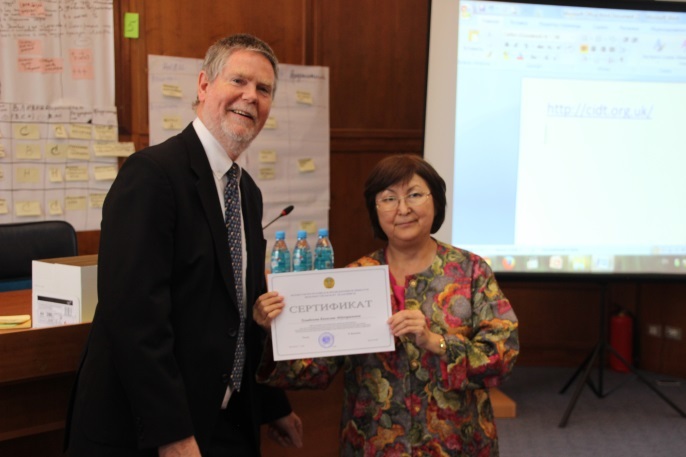 The following images show a few scenes from the programme and certificates being presented. 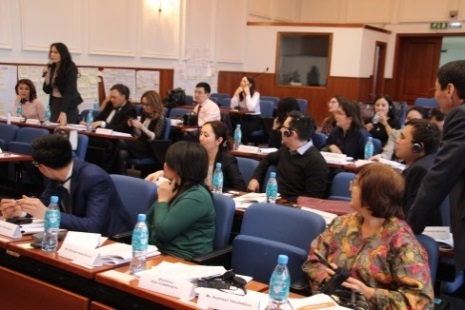 You can view more images at the Academy of Public Administration website.